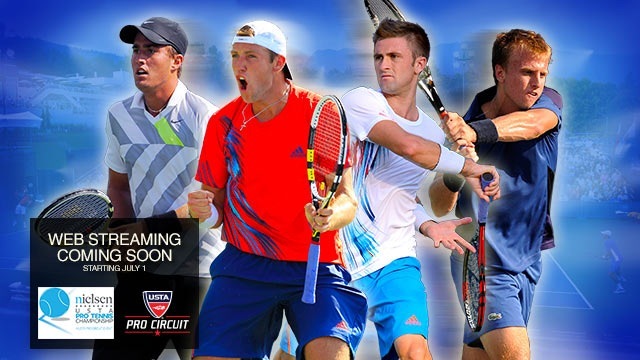 The USTA is once again offering the US Open Wild Card Challenge, which utilizes hard-court pro tournaments to award wild cards into the US Open for American players. The men’s challenge kicks off the week of July 10th (including in Winnetka) and concludes the week of August 7th, with the best 3 results considered in this time period. USTA Player Development will consider all US players’ results worldwide for all ATP Challenger-level tournaments and above. The American man who earns the most ATP ranking points in their 3 best tournaments will be awarded a main-draw wild card into the US Open.